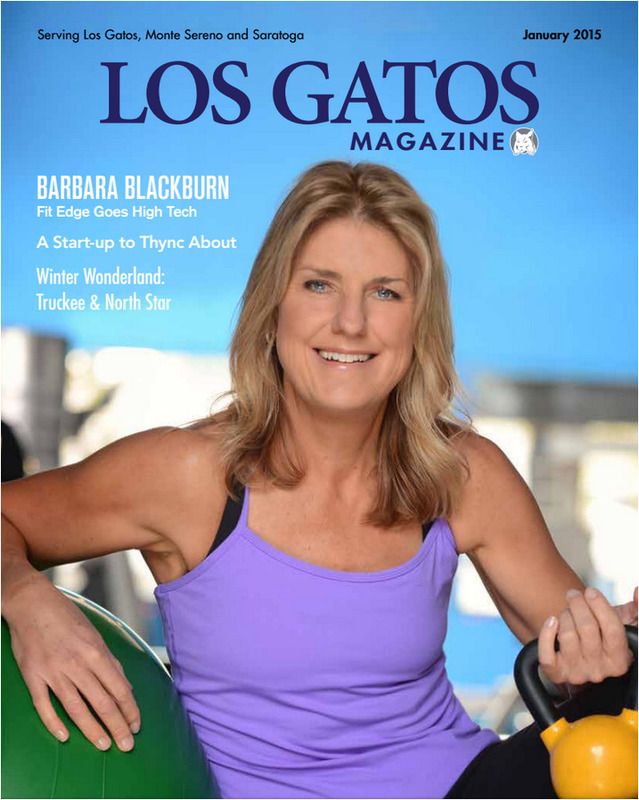 Barbara Blackburn has worked in the Health Fitness Industry for over 30 years. She has motivated and inspired clients to obtain optimal wellbeing through lifestyle change, exercise and nutrition. She is a true health professional and, with her background, education and experience, holds the standard and integrity of the industry at its highest level. Barbara Blackburn’s FIT EDGE has been providing this outstanding service and innovative fitness programs to her clients since its beginning in 1994. Barbara’s expertise is grounded in clinical exercise science. Her background extends into the medical field where she has worked with patients in cardiac rehabilitation and physical therapy. Before opening Fit Edge in 1994, Barbara was The Director of Fitness for both the premier Western Athletic Clubs (Bay Club), and exclusive Honolulu Club. Barbara’s scientific approach conforms to the guidelines of The American College of Sports Medicine. She received her Bachelor of Science in Clinical Exercise Physiology/Advanced Human Performance from California Polytechnic State University, San Luis Obispo. Barbara has been an athlete all her life. She is an Ironman Triathlete and Hall of Fame recipient for her College Basketball performance. Barbara motivates and inspires you to believe in yourself. She teaches you to embrace a strong sense of Dedication, Discipline, Determination and Desire to achieve anything you want in life.